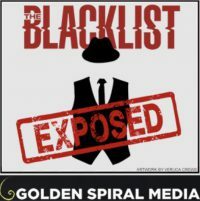 Tags: Blacklist, NBC, poll, The Blacklist, Who killed Nik? Looks like you were right, if Pete is to be believed – Garvey or one of his henchmen. Fall finale should be interesting.